“The Woods at Windsor Lane” is a unique residential community that will allow people to simplify their life with a gated entrance, and beautifully maintained yards and open spaces. 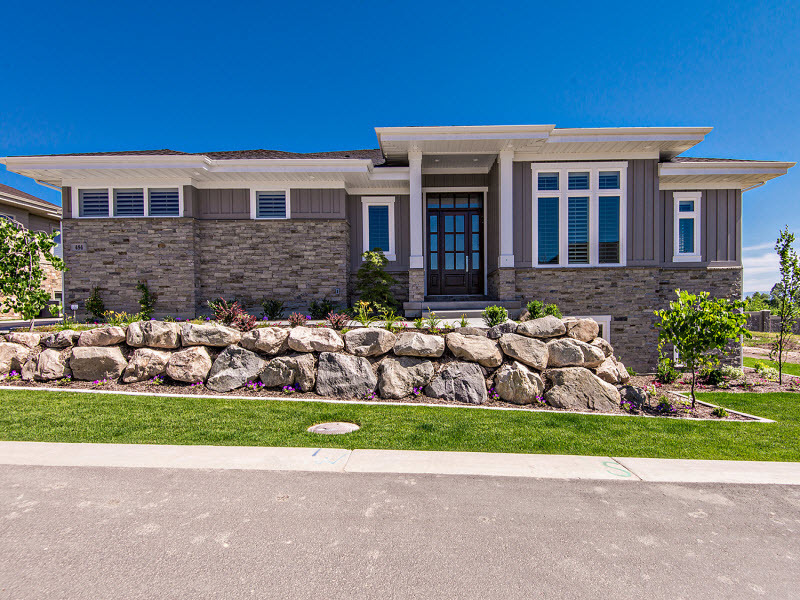 This highly desirable location will have 15 beautiful homes just south of Mutton Hollow Road in Kaysville. Our specially designed community gives the homeowners the thrill of downsizing their current home, yet upsizing their lifestyle with Martineau Homes quality and reputation! You will want to visit “The Woods” with refreshing floor plans, high tech-innovations & high efficiency features. This beautiful project is underway and we are currently taking lot reservations & deposits. Located:Off Boynton Road just South of Mutton Hollow Road in Kaysville,UT.